I always believed that the Indigenous artifacts showcased in museums were donated by the Indigenous peoples to the museums. After viewing the Stolen Spirits of Haida Gwaii documentary I now know that a lot of these artifacts were taken unrightfully; Stolen as the title suggests. 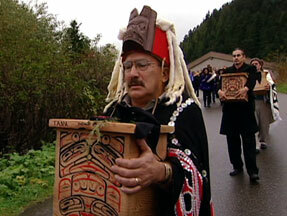 Throughout the documentary I realized that community and heritage is very important to the Haida Gwaii people. There are many scenes displaying this such as the large community dinners/dances, and how no cameras were allowed in while they spent time with the ancestors. All through the film interviews are constantly occurring, which is great as it allows for the expression of different opinions and thoughts. The text on screen to go with the interviews is also very helpful because it delivers useful information quickly to the audience. The inclusion of traditional Haida Gwaii music in certain sequences was a superb use of diegetic and non-diegetic sound. This addition also reinforced the fact that although so much was taken from them, they will carry on, and preserve their culture. When the camera is waiting outside the room, it wandered around much like you or I would if we were in the same position. 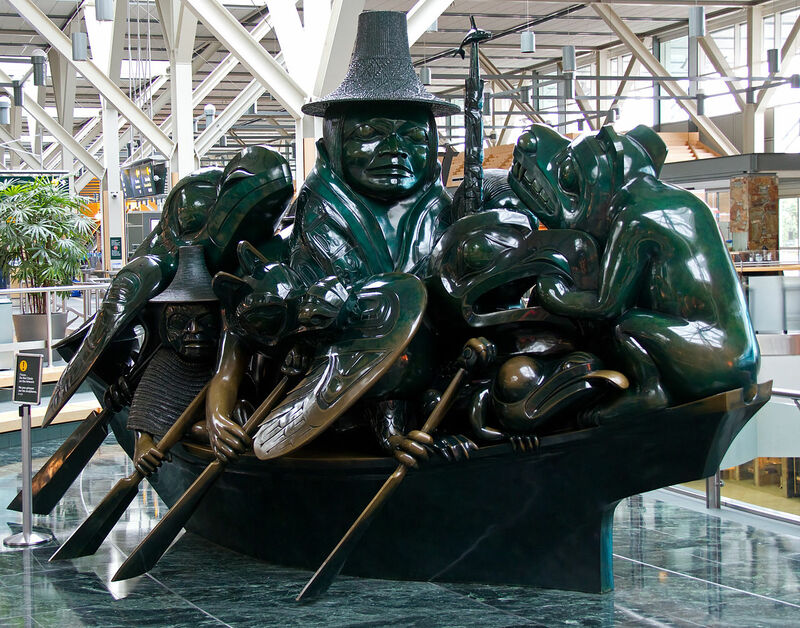 This was a unique convention, and it also showed a display case containing butterflies, which symbolize wandering spirits in Haida Gwaii culture. In conclusion, this documentary really shed a light on how Native artifacts were stolen, and just how intensely this has impacted later generations. McMahon, Kevin, dir. 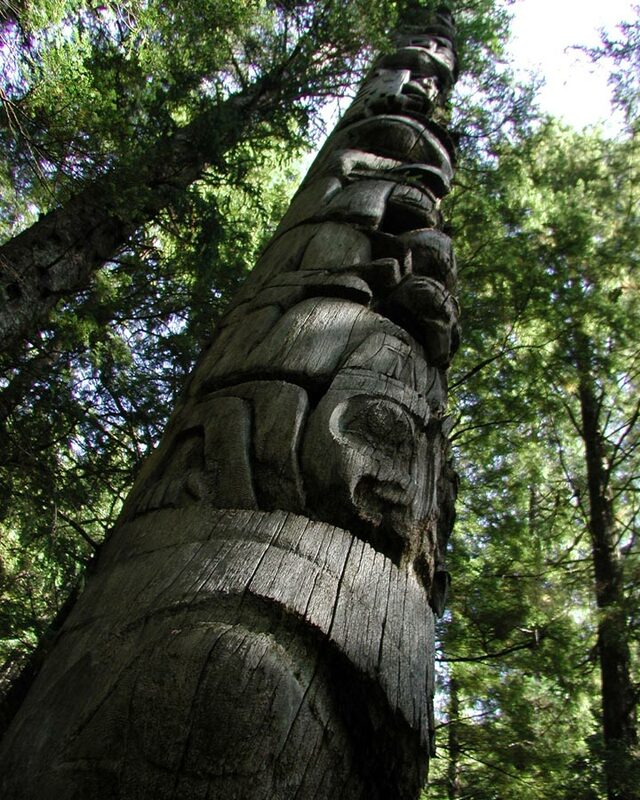 Stolen Spirits of Haida Gwaii. Writ. Kevin McMahon. 2004. Web. 9 Apr. 2015. <https://www.youtube.com/watch?v=n17f5r2dc-s&gt;.